TAKING place over 17 days, the Home of St Patrick Festival will present 17 major events catering for a broad range of interests, including live music, traditional Gaelic sport and spiritual elements. Bringing together performers, artists and speakers from around the world, the festival will open with a special sunset event on March 3 at The Mound of Down featuring Aboriginal musicians who will travel from Australia for the occasion. The Home of St Patrick Festival will offer a series of guest lecturers and speakers: Memoirs and Confessions is a series of talks and panel sessions providing insight from guests including Scottish writer and broadcaster Sally 'daughter of Magnus' Magnussen (March 4, Sean Hollywood Arts Centre, Newry) and former Slits woman Viv Albertine (March 11, Down Arts Centre), whose popular memoir Clothes, Clothes, Clothes. Music, Music, Music. Boys, Boys, Boys offered readers insight into the punk rock explosion of the late 1970s. Music fans can enjoy performers including Grainne Duffy (March 4, Marketplace Theatre, Armagh), Grainne Holland (March 11, Marketplace Theatre) and opera singer Ruby Philogene (March 12, Down Cathedral) plus bands including prog-tradsters Beoga (March 15, Great Hall, Downshire Hospital, Downpatrick), Cork-based blues and roots act One Horse Pony (March 18, Marketplace Theatre) and folk-gothic five-piece Wookalily (March 10, Marketplace Theatre). 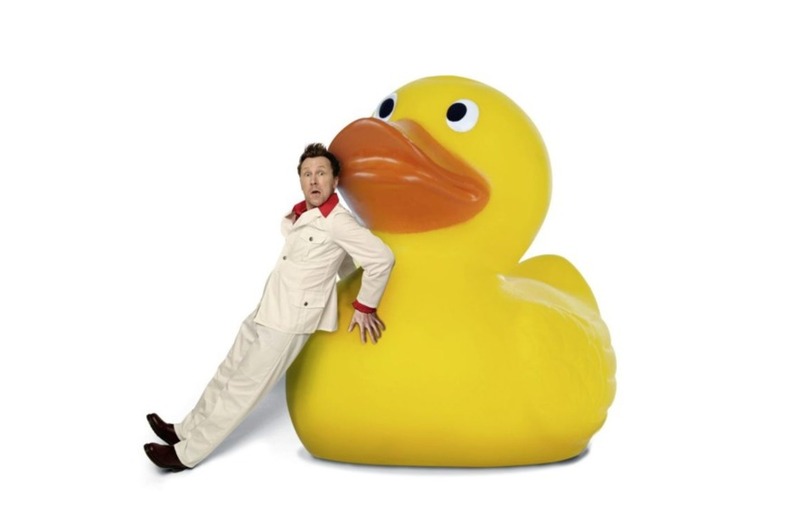 Comedian Jason Byrne will also be bringing his Propped Up show to the festival on March 10 at the Market Place Theatre.